Inspiring yet simple step by step guide showing you how relationships can unlock unbelievable opportunities. This page-turner will give you the tools and the drive to Show Up and follow your dreams. 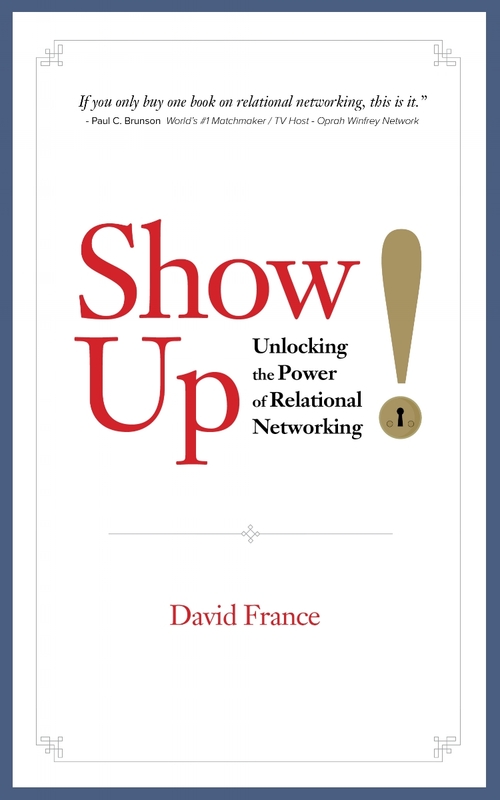 • Strategies for building professional relationships and how to apply them to increase your chances to stand out. • Real examples of success stories that use the book's principles and the unbelievable outcomes achieved by investing in relationships• Self-reflection questions to help you understand yourself better to strengthen how you connect with others. • Anyone else interested in learning new strategies to catalyze opportunities and grow meaningful relationships.